Name Tag- You will receive a printed name tag with your child’s name, division, and group prior to the summer. This will come in the mail in June. Keep it in a safe place as it’s needed on the first two days of your camper’s’ session! 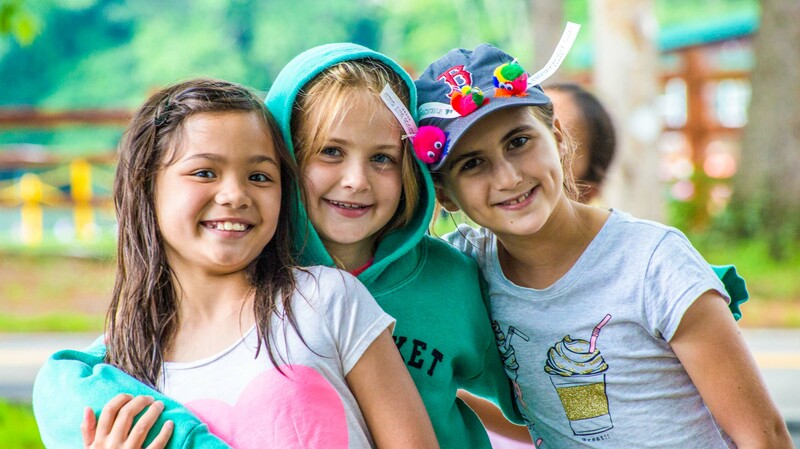 A change of clothing and a sweatshirt and sweatpants packed in a clearly labeled plastic bag- Pre-K- 2nd grade/ Lower campers will keep their change of clothes at Camp through their entire session, while 3rd- 10th grade/Upper Campers will bring extra clothes home every Friday. Water-shoes for waterfront use ONLY – Water-shoes should have solid traction and be made for the water. Crocs are not acceptable as they are slippery when wet! To prevent injury, all campers should wear sneakers or protective footwear. NO OPEN TOED SHOES ARE ALLOWED AT CAMP. 1-2 bathing suits If your child is scheduled for Swim Instruction first or second period of the day you may consider sending them already wearing a bathing suit, but be sure to pack underwear! Pre-K to 2nd Grade campers should come to Camp in their bathing suit. For girls, 2 piece tankini’s or one-piece suits are great for play at Camp. Please consider saving bikini’s for vacation and trips to the beach. 1-2 towels for daily swim (these will come home each afternoon). Goggles (optional – Goggles not recommended for Pre-K and K). Swim masks not allowed. Reusable water bottle – Please label clearly with your child’s name. Rain jacket and boots (optional) for rainy days. *Please note sunscreen and bug spray should be applied BEFORE coming to Camp. Campers will reapply sunscreen throughout the day, particularly after AM and PM swim. Sprays are applied outside the bunk in well-ventilated areas. Counselors will supervise and assist when needed. Campers cannot share each other’s sunscreen or bug spray, due to allergies and skin reactions. Toys that in any way resemble or might be mistaken for any kind of weapon: this includes squirt guns! Alcohol, cigarettes, illegal substances (we reserve the right to check belongings) or anything that can be used as a weapon, are strictly PROHIBITED. Campers found to have any of these items at camp will be immediately dismissed from Camp, and depending on the situation the appropriate authorities will be notified. Put your camper’s FULL NAME on all items brought to Camp, either with a permanent laundry marker or labels. This will prevent too many items from going to the lost and found, and most importantly ensure that they come home with your camper! 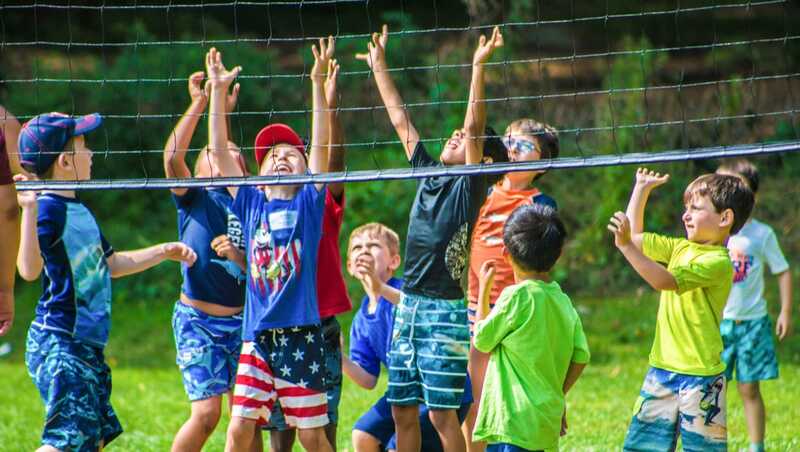 Counselors and Group Leaders will make every effort to make sure everything that comes to Camp with your Camper returns home, however, inevitably things get misplaced at Camp. Articles of clothing, water bottles, etc., that are left at Camp are collected weekly and brought to the Camp Office. Please call or email the office if your child has misplaced an item. The Camp assumes no responsibility for loss or damage to camper’s personal property.